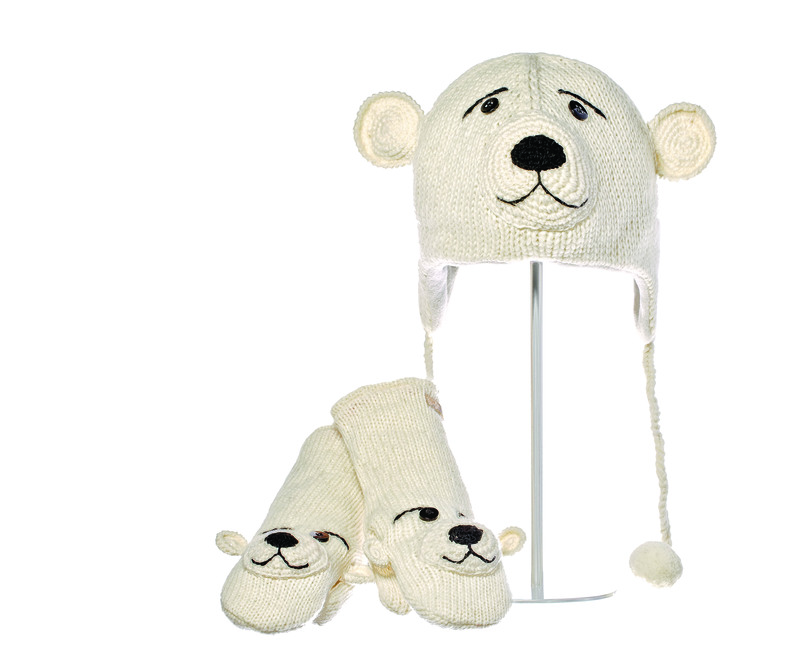 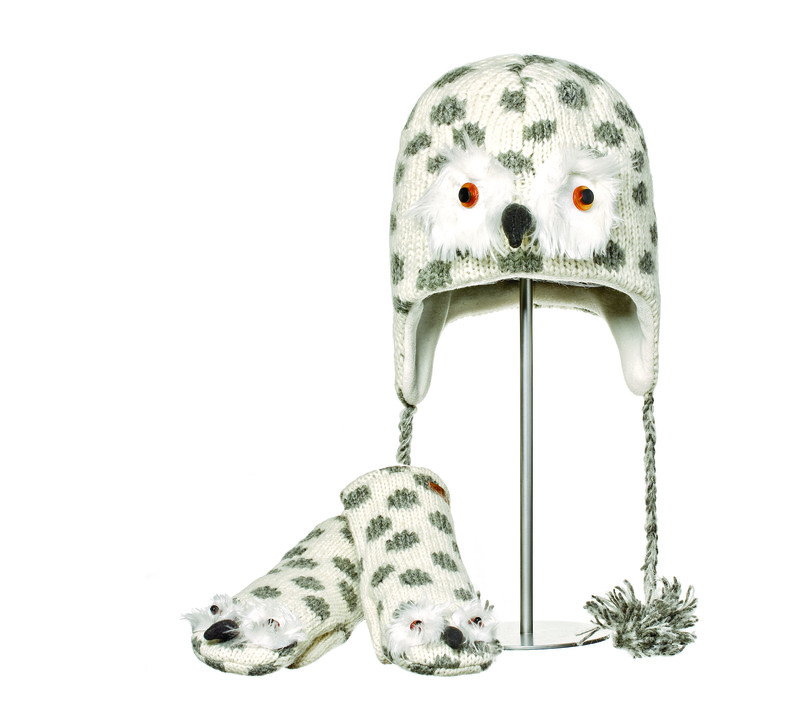 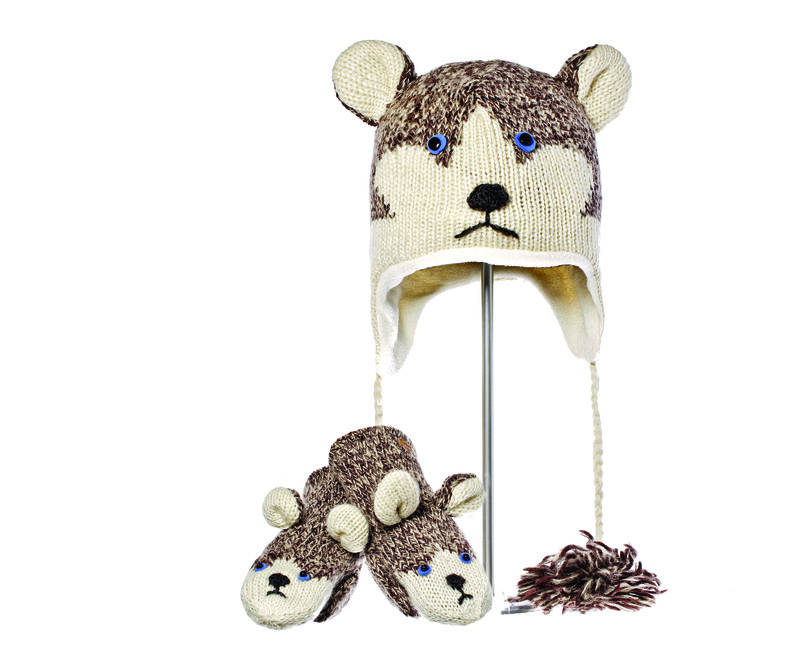 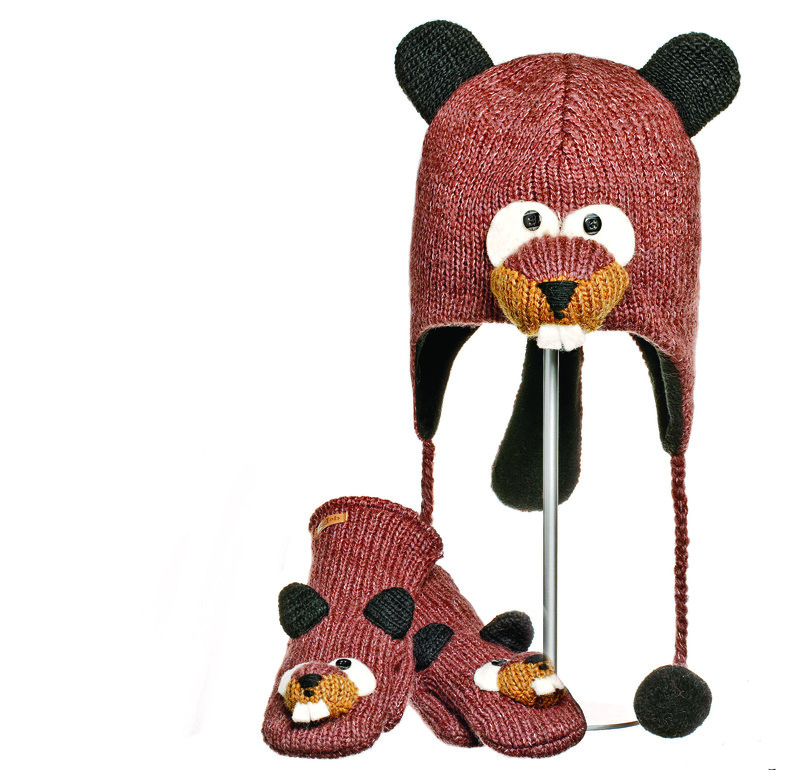 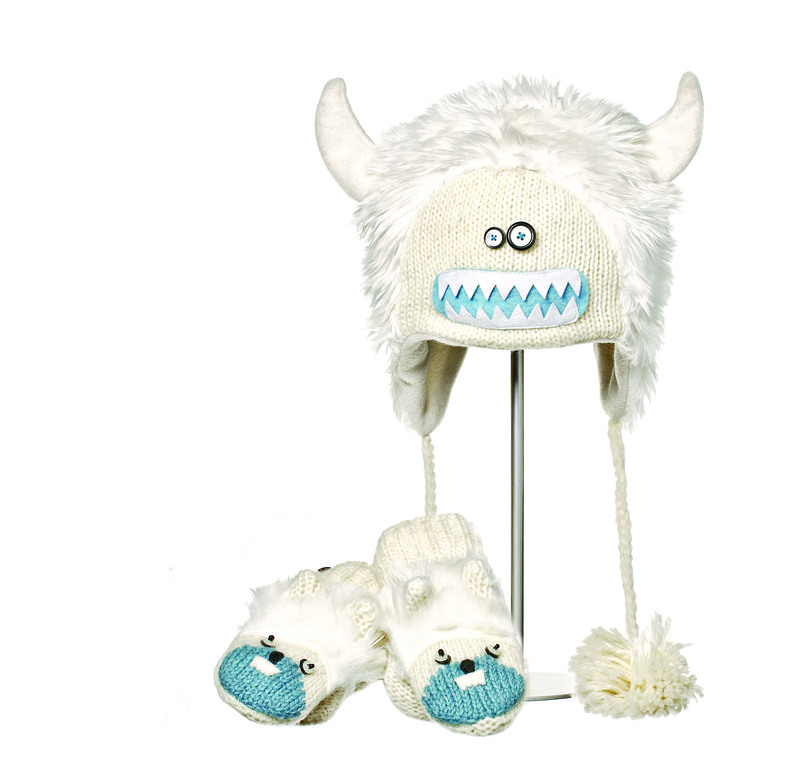 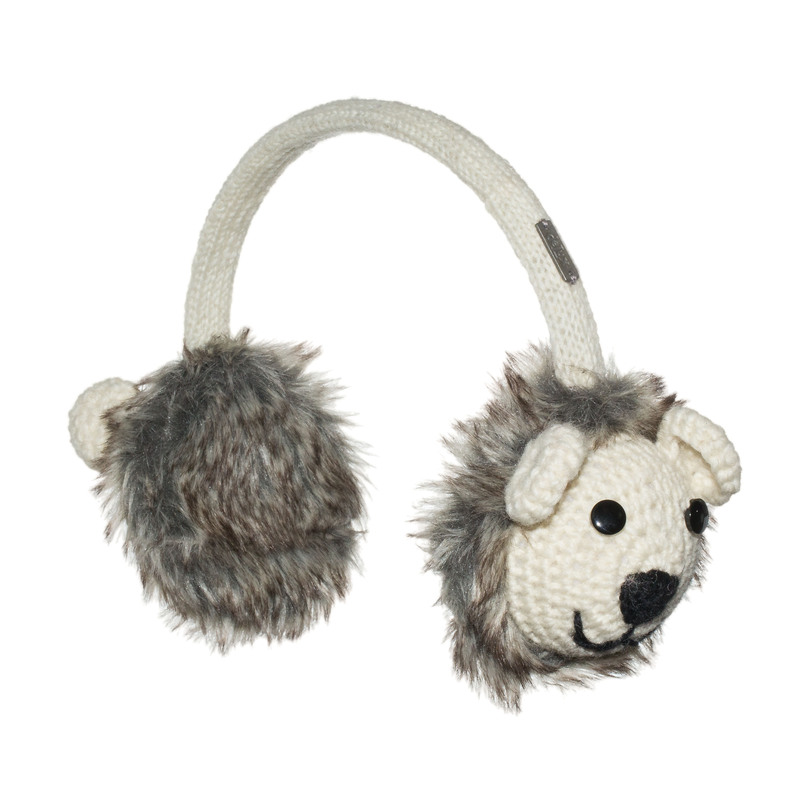 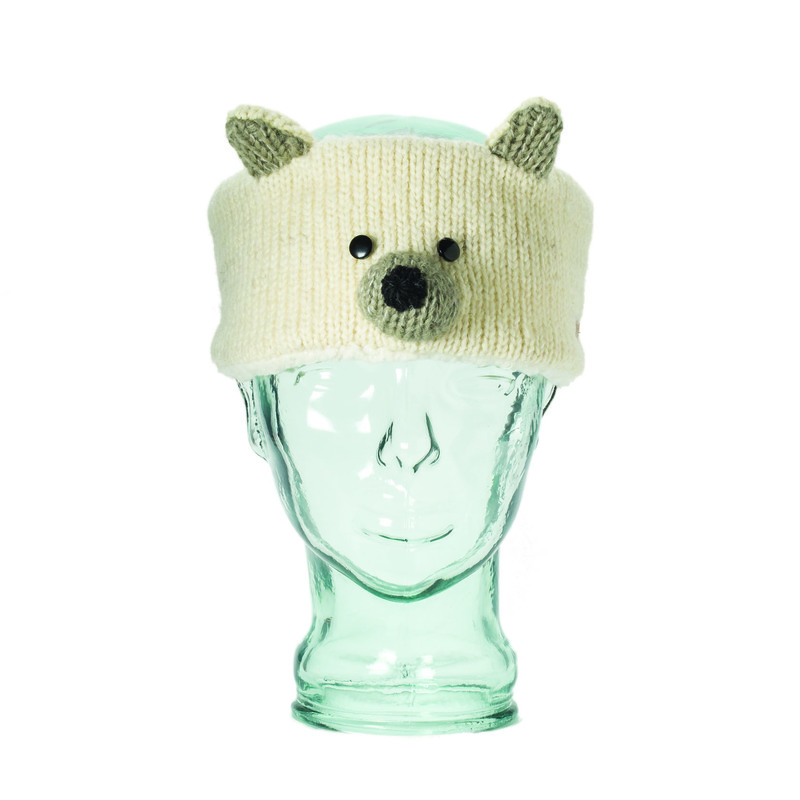 - The Knitwits™ brand is the original animal hat (manufacturer /inventor) who developed the category in 2005. 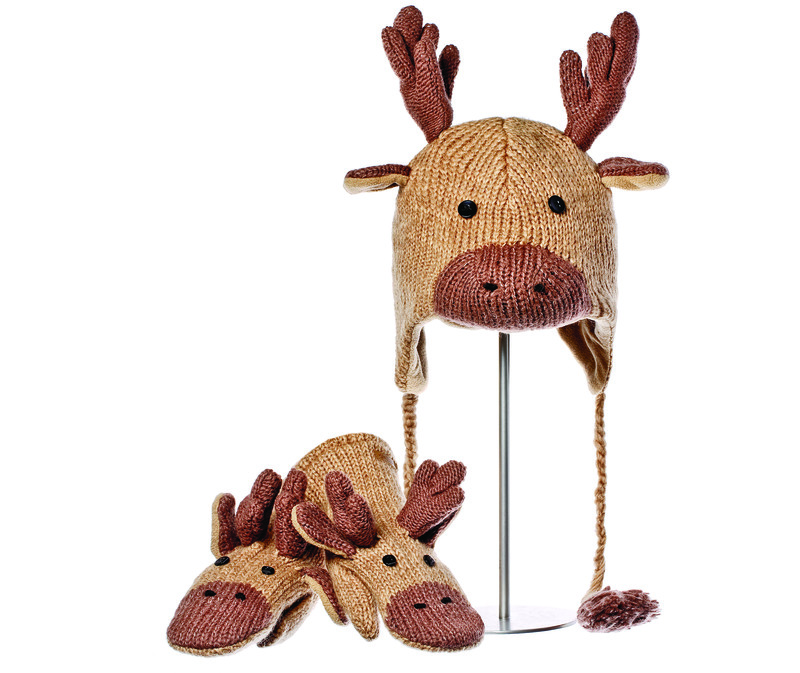 Since then we have produced over 2.3million animal hats shipping these (cozy/soft/unique) characters to over 2,500 retailers in over 14 countries. 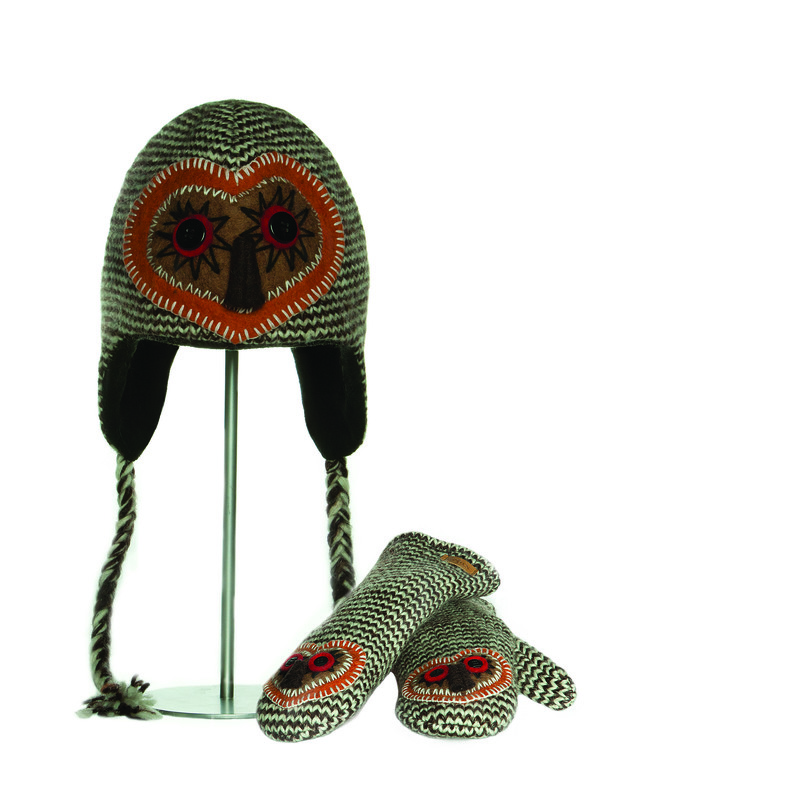 * Click on + to view larger image.